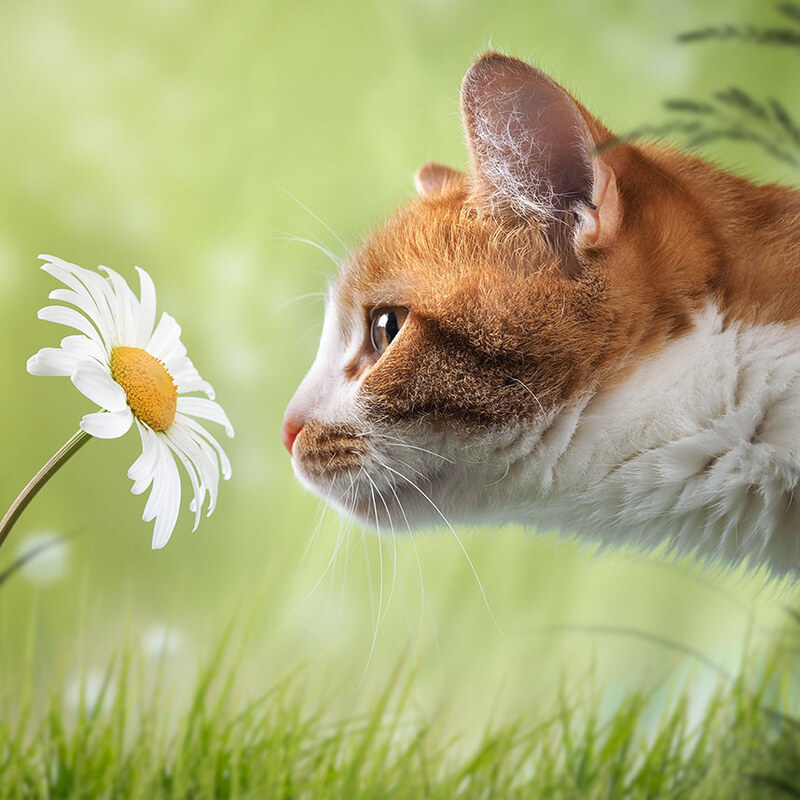 OdorXit - Eliminate Pet & Life Odors For Good! OdorXit Works On The TOUGHEST Odors! Pets, Humans, Skunks, Mold, Mildew, Smoke & SO MUCH MORE! Find & Eliminate Your Odor Today! Don't Take Our Word For It. 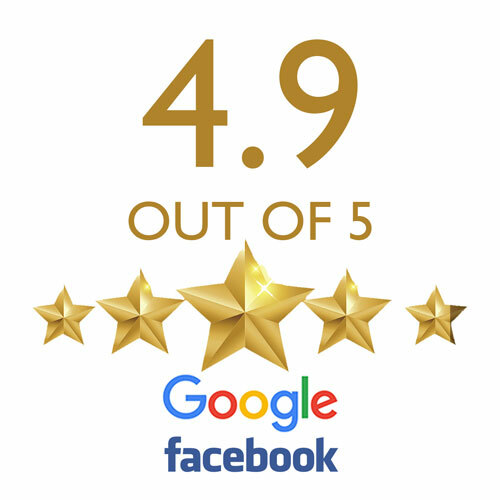 Read our reviews. See what real customers say. Read about how people and business owners with real odor problems use OdorXit to solve their smelly problems. 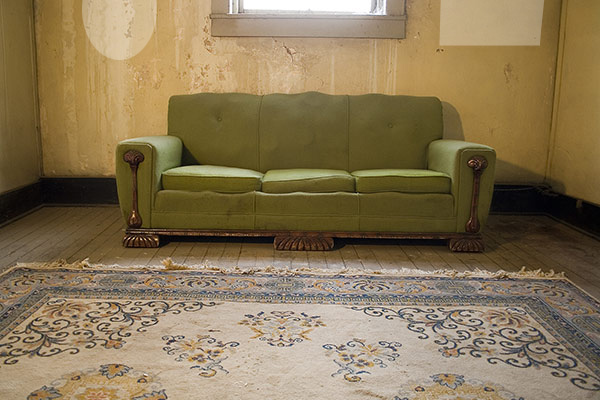 Don't just cover up your odors, eliminate them! OdorXit provides a real solution to your odor problems without using perfumes, olfactory desensitizers, or masking scents. 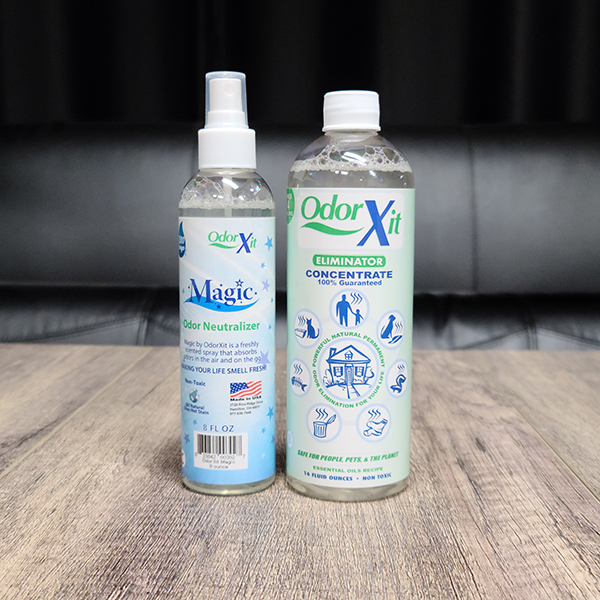 OdorXit can remove the toughest pet odors! Use OdorXit to eliminate any persistent pet urine odors. OdorXit is great for land lords and other real estate owners for deodorizing between tenants, especially for tenants who smoke. OdorXit can eliminate odors caused by foods in refrigerators, freezers and coolers. Taxidermists love OdorXit! Its perfect for eliminating decaying smells from mounts and pelts. OdorXit is an all natural, non-toxic odor eliminator. It is safe to use on and around pets and children. OdorXit is harmless and can safely be sprayed onto skin and pet fur.